Leverage the resources on this site to explore yourself, your career options, and how to sharpen your skills. 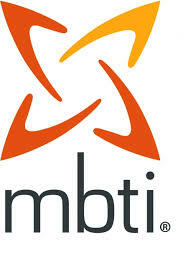 The Myers-Briggs Type Indicator® (MBTI®) assessment is one of the world’s most popular personality tools. It’s simple, yet powerful, and introduces a common language for referring to and discussing personality preferences that play an essential role in our everyday life. The MBTI assessment and its process of self-discovery give you a framework for understanding yourself and appreciating differences in others. Understanding yourself and others provides a unique perspective and opens up possibilities—in your job, your relationships, your life. 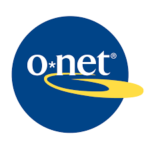 O-Net is your tool for career exploration and job analysis!